I mean, do I really need to say it. I feel as though every critic—amateur and professional—has already taken a shot at this film and the terrible trilogy that it completes. As much as I would like to go against the grain, to have an original opinion, Fifty Shades Freed does not make it easy for me. As bad as the last two films were, the last installment is something even worse: boring. 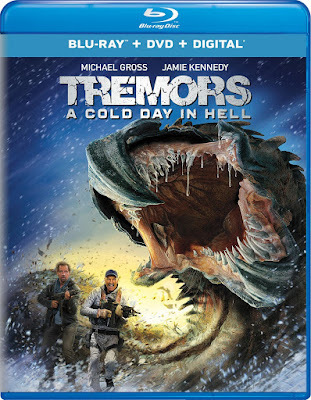 In the latest installment of a franchise that Universal has kept alive in their Home Entertainment division far longer than anyone asked for, Tremors: A Cold Day in Hell promises new twists, though it doesn’t always deliver. The desert-dwelling creatures are found in the frozen terrain of the arctic tundra, but even with a change in setting, the film mostly just provides more of the same silly comedy-horror nonsense. Even the new setting rarely feels original, as much of the movie takes place in an area of the arctic with absolutely no snow, and it just ends up looking like every other Tremors film. 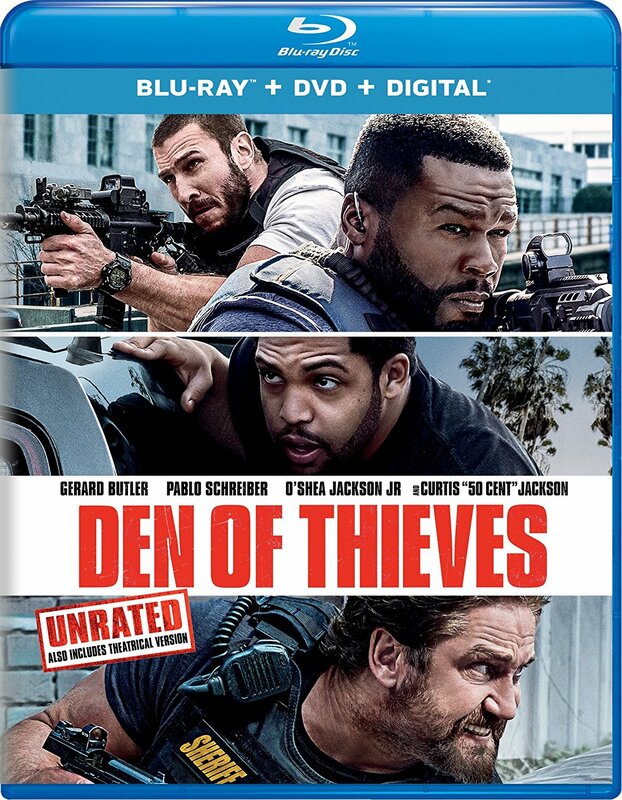 Originality is not the strong suit of Den of Thieves, but if it was going to be derivative, at least the film appears to be influenced by good movies. The end result is an entertaining if mostly forgettable crime film in the vein of Heat, The Town, and numerous other far better films. It is a bit too long for the entire film to sustain the level of macho energy that the cast tries to exude, and the action is too sparse for the amount that these scenes are built up in the plot. But if you like movies about skilled criminals or rule-breaking cops, there are worse choices for mindless entertainment.